This book is part of a series of five known as the Jossey-Bass Essential Online Tool Kit. Today, like never before in the past, we live in an unprecedented age of convergence of text, sounds and images that has eliminated the need to travel and shortened our time to get to see and talk to someone to just a few seconds. Two of those people are Rosemary M. Lehman and C.O. 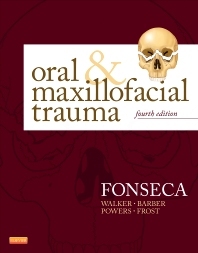 Conceicao, authors of this book. Ms. Lehman is an expert on distance education and has worked for almost twenty hears in this field at University of Wisconsin-Extension. Her recent position there was at the university’s Instructional Communications Systems as its senior outreach / distance education specialist and manager of the ICS learning design and outreach team. Simone C.O. Conceicao is an associate professor of adult and continuing education at University of Wisconsin-Madison and she teaches courses on distance education, use of technology with adult learners, instructional design, and principles and foundations of adult learning. She helps trainers understand Web-based technology tools, software and design processes. 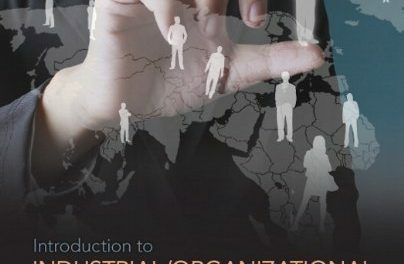 The authors point out that while technological innovation has made it possible for us to informally reach out to anyone, anywhere in the world quickly, we have yet to get effective outcomes when it comes to online group learning. 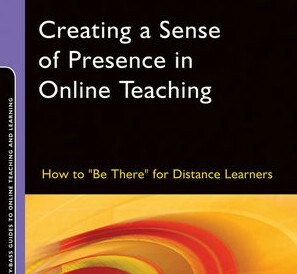 Lehman and Conceicao write that this book “explores the concept of presence, and addresses the ways in which the creation of presence can contribute to more interactive online teaching and learning.” This book provides activities, illustrations and cases that show readers how create that presence, as well as how to maintain and evaluate it. This book is organized in five parts dealing with the sense of presence. Part One lays out and describes the role of presence in the online environment; Part Two enumerates the various ways in which presence can be experienced; Part Three instructs you on how to design your online course with a sense of presence; Part Four suggests some activities that can create a sense of presence in your online course and Part Five helps you make sense of presence. The book has numerous figures, exhibits and tables to help you absorb the material. To illustrate for example how Figure 2.1 helps you become a more effective online instructor, it shows you a graphic representation (three circles) of the “The Being There for the Online Learner Model” and how its parts interplay. 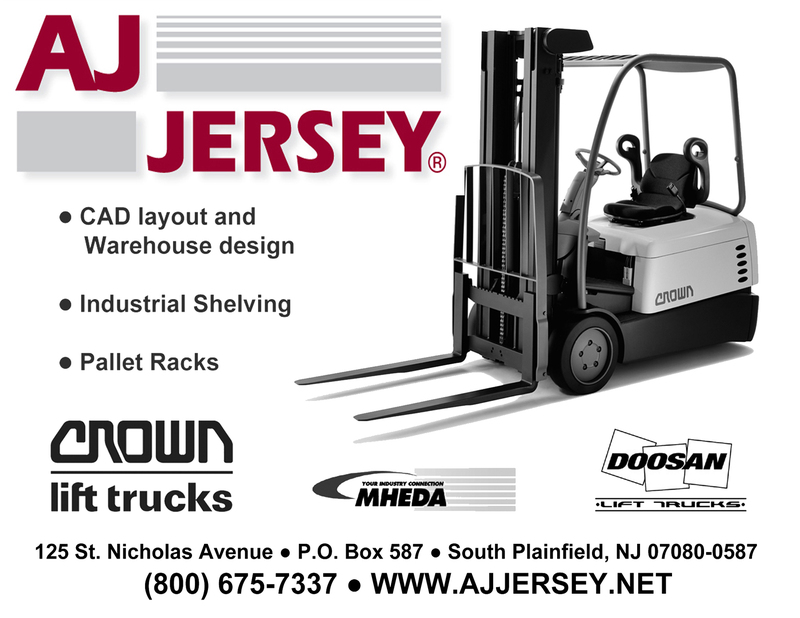 After viewing the graphic, you read two short sections, namely Understanding the Model and Putting the Model to Work. In the first section, the outer circle represents the physical world of the learner as he or she connects to the online environment through technology. The two inner circles represent the types of experience and modes of presence. The graphic shows that learners have four kinds of experience that affect their learning: objective, subjective, environmental, and social. These experiences affect their learning in different ways depending on the content being taught and the four distinct ways they are taught: realism, suspension of disbelief, immersion, and involvement. In short, the model of the online learner as depicted in this graphic enables you the online teacher understand how people learn, and helps you design your online learning course in such a way that your online students learn the material easily and effectively. 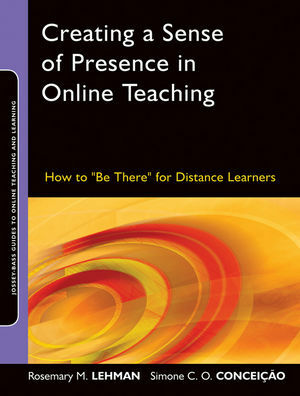 This is a good book and it reflects the extensive experience in online teaching that the authors have acquired, and are sharing their knowledge and insight, showing us how important the “sense of presence” is, to effective online learning. Congratulations to Rosemary M. Lehman and Simone C.O. 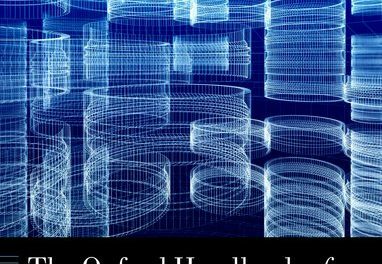 Conceicao for their outstanding contribution to better online learning with this great book.